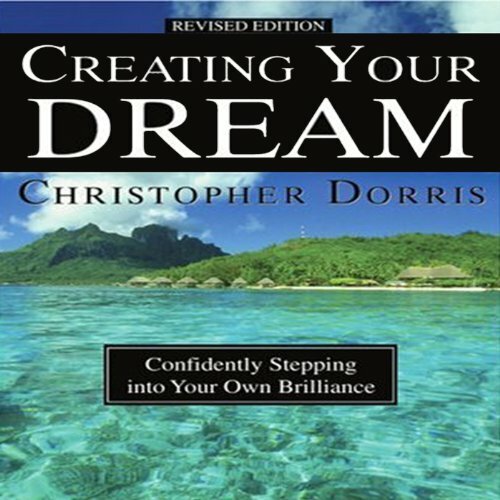 Showing results by narrator "Chrisropher Dorris"
Creating Your Dream is a powerful and simple step-by-step guide for anyone who is tired of waiting for life to get great. Author Christopher Dorris shares his observations from years of training the world's top athletes and executives in the area of peak performance. He delivers concise and engaging descriptions of the most critical psychological traits - or Mental Toughness Tools - shared by the world's top performers. He includes the actual exercises that these peak performers use in their daily Mental Toughness Training regimens.